MANDURAH Over 55 Cycling Club is holding a Ride for Health and Wellbeing on Saturday, March 24. 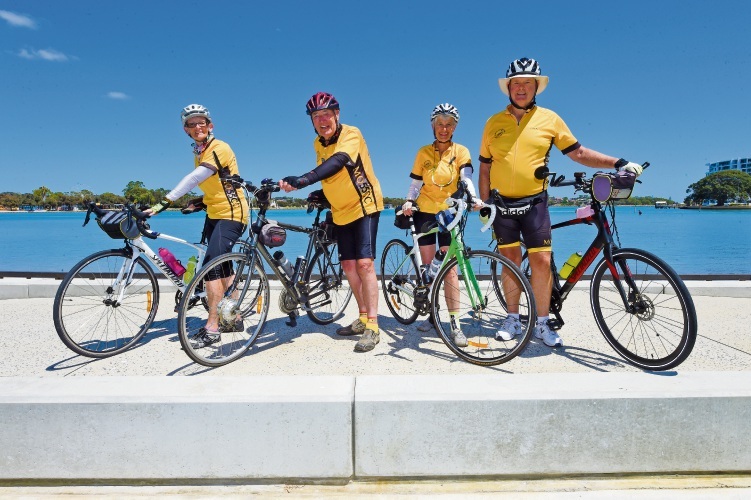 Bike enthusiasts are invited to join members on a 35km recreation ride along the estuary and down the coast or a 15km introductory ride to Mandurah Surf Life Saving Club. Both rides start from the City of Mandurah carpark on Peel Street and will finish at the War Memorial carpark. The 35km ride starts at 8.30am and the 15km ride is at 9am. Participants are welcome to enjoy a sausage sizzle afterwards. The event is part of Bike Week activities. Call 0428 498 072 or 0417 196 023.